I am thinking of planting zoysia grass and live in the Pittsburgh, PA area. I read cold climate is not good. 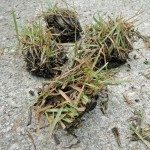 Is my area too cold for the grass? Zoysia may work for you. You can grow it where you are but it goes dormant in the winter and gets brown. If you don't mind trading that for its durability, it would work for you. 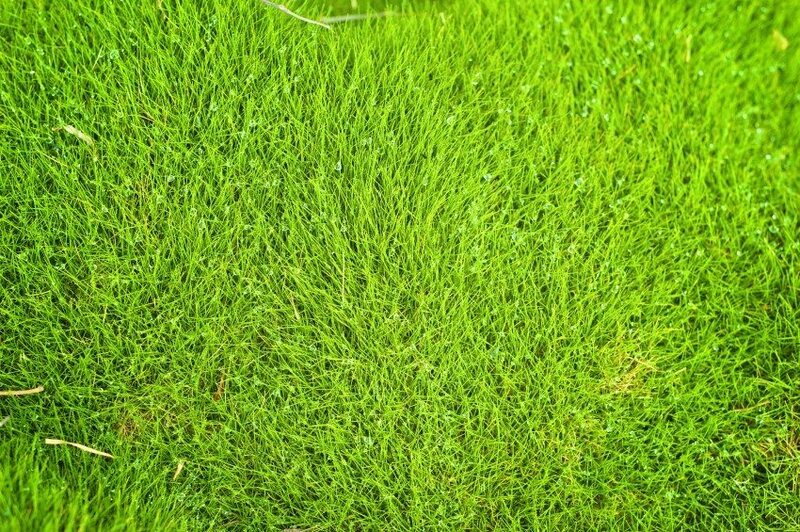 The most durable cold weather grass, however, is Kentucky Bluegrass.